Van Heerden, who sparred with McGregor in May 2016, says McGregor cannot beat Mayweather at boxing. 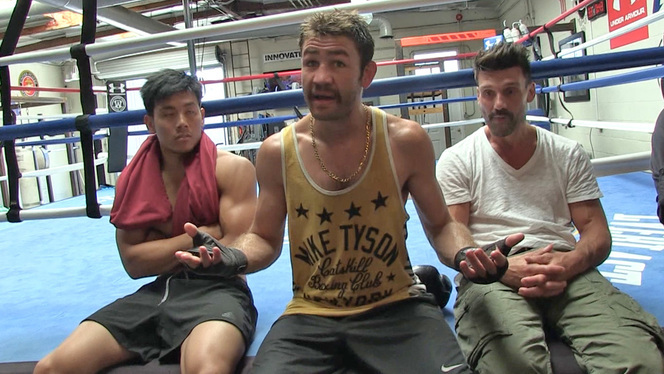 Van Heerden says that despite having just come back from vacation and being out of shape, he still “landed at will” on McGregor. I had an opportunity to work with him. 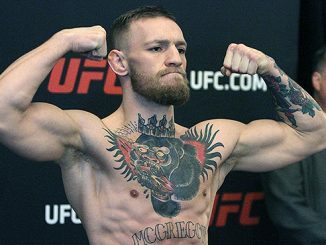 It’s crazy I read all of these posts where people go: Mayweather is gonna have his hands full landing on McGregor because of Conor’s skill and footwork and Mayweather. I’m no Mayweather, and out of camp and out of shape, I landed on Conor McGregor. And my trainer, at my ringside. We landed at will. 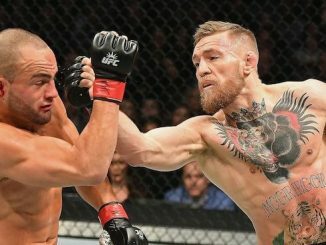 It is crazy to think that people can actually compare a fighter who is 0/0 compared to a legend that’s 49/0, and who has beaten the best of the best in the world…[McGregor does not have that knockout power.] Mayweather knows how to recover. He hasn’t lost many rounds.